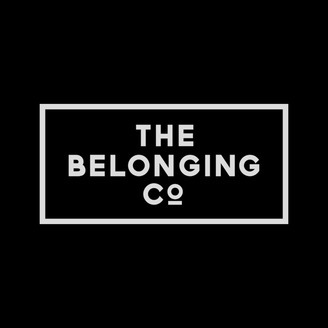 The Belonging Cø is a Church that loves God and loves people. We are passionate about seeing people encounter God through worship, and experience the freedom that comes through knowing Jesus. Whoever you are, and wherever you come from, you are welcome! This podcast is an archive of past messages. For more info, visit us online! 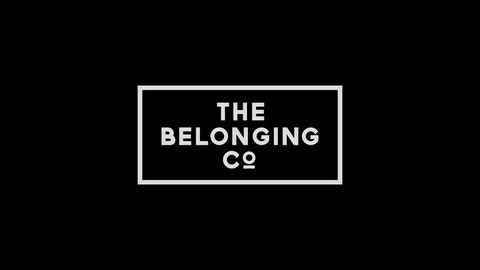 The Belonging Cø is located in Nashville, TN USA. Message - "Do It Now"